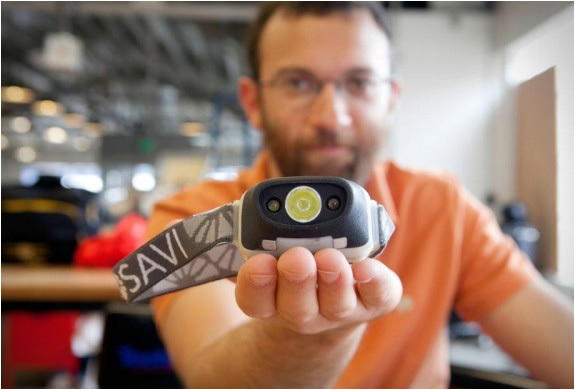 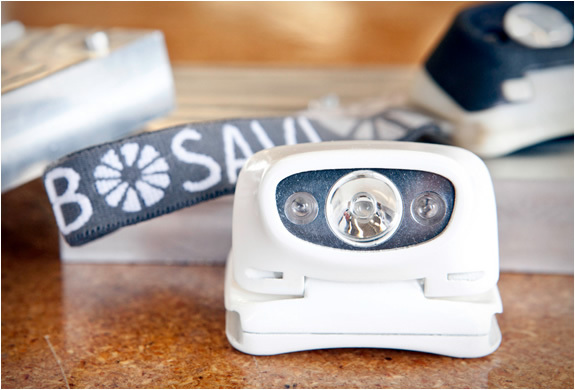 The Bosavi Headlamp is another Kickstarter success story. 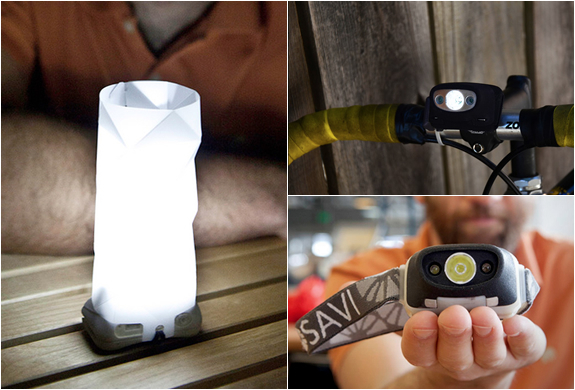 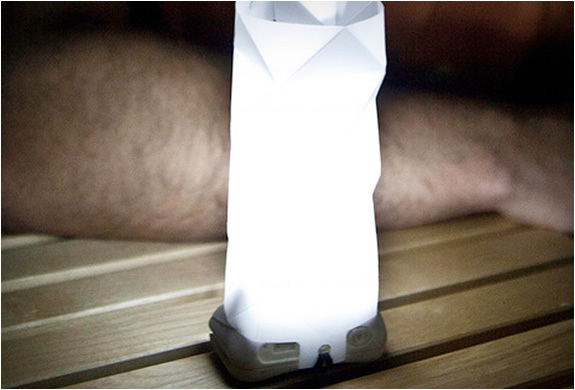 The versatile Bosavi can be used as a headlamp, a bike light or a useful lantern(using the packaging that can be folded in origami style). 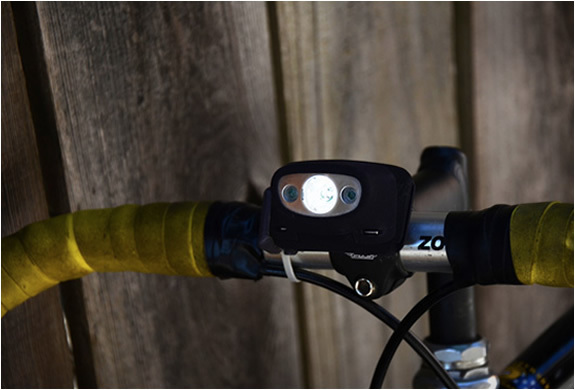 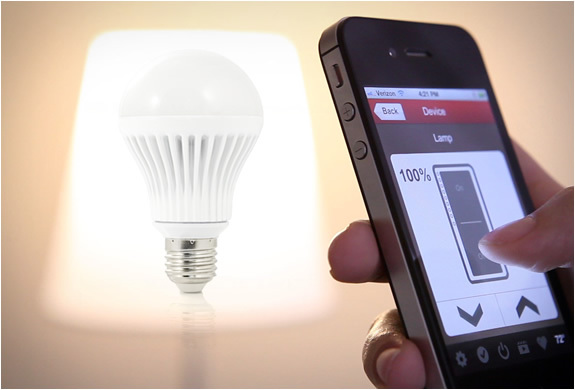 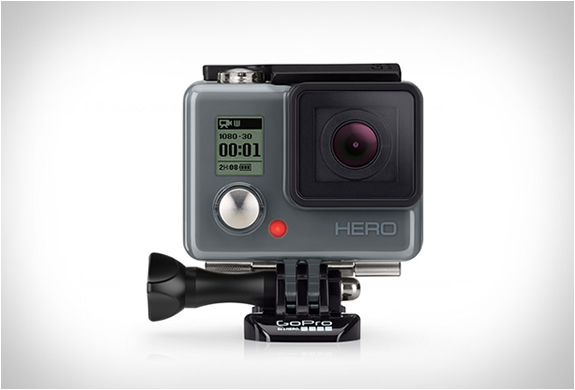 The blindingly bright, lightweight, ultra-compact headlamp features a Lithium polymer battery that can be charged from almost any power supply (solar, kinetic, USB).